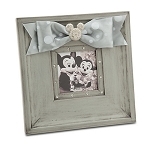 Mickey sweeps Minnie off her feet in our Wedding Minnie Mouse and Mickey Mouse Frame. 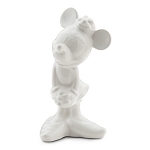 Minnie wears a gown accented with glitter, a rhinestone tiara and glittery tulle veil. 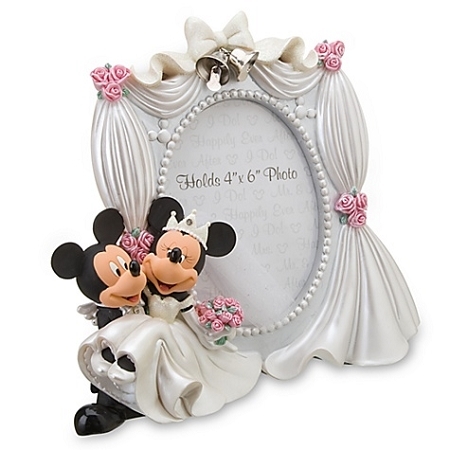 It's the perfect frame to hold a ''Happily Ever After'' moment.